The film tells the story of Mark (Ma Dong-Seok), a disgraced arm-wrestling champion who was adopted by an American family when he was a boy. 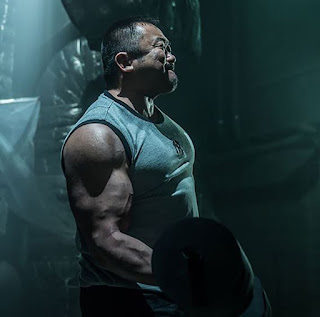 He’s working as a bouncer at a club when he meets Jin-ki, a Korean student who has a knack for schemes to make money from any situation he’s in. 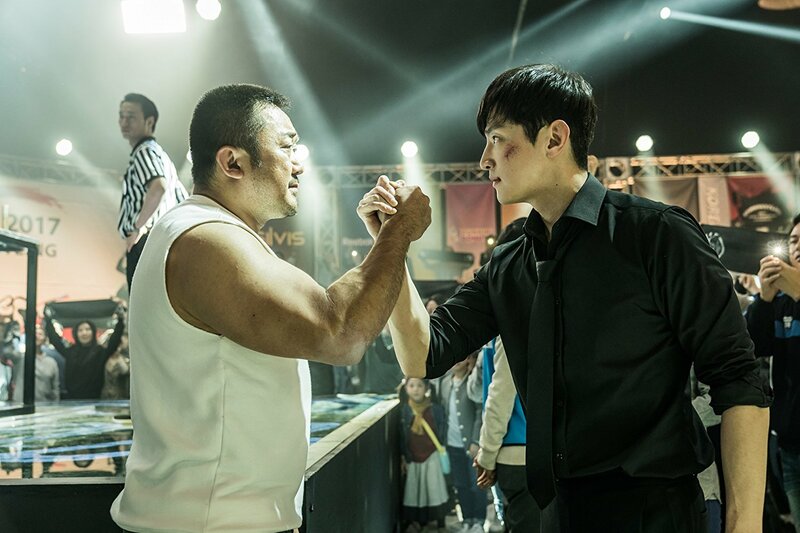 Jin-ki convinced Mark to return to Korea after 30 years to join an arm-wrestling tournament. Upon arriving, Jin-ki gives him his biological mother’s address. Hesitant at first, he visits the address and gets united with a sister he didn’t know existed. Max, while embracing the new family he has, prepares to make a mark in the arm wrestling tournament. The film also stars Kwon Yul, Han Ye-ri, Choi Seung-hoon-I, Ok Ye-rin, Yang Hyun-min, Nam Yeon-woo, Kang Shin-hyo and Lee Kyu-ho. Written and directed by Kim Yong-won (Quick). 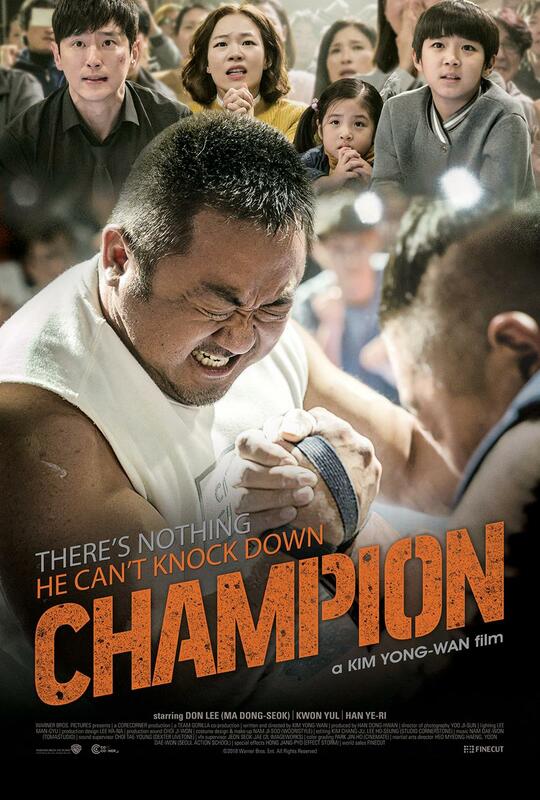 “Champion” opens in Philippine cinemas May 30, 2018 from Warner Bros. Korea, distributed by Rafaella Films International.